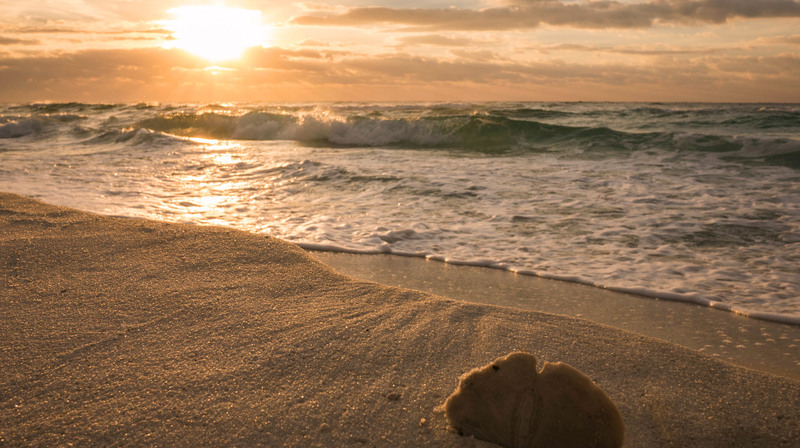 If you are looking for that dream Outer Banks home, let me help! Tell me what you are looking for and I will do the search for you! I will work relentlessly for you to find that perfect home. 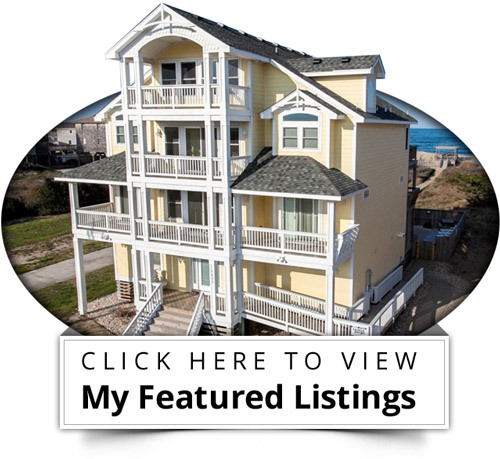 To view all my Outer Banks real estate listings, please click here. When you speak with Barry Breit (pronounced Brite) it is difficult to NOT be inspired to do more, both personally and professionally. Barry has been one of the top selling Brokers on the Outer Banks of North Carolina for more than two decades. 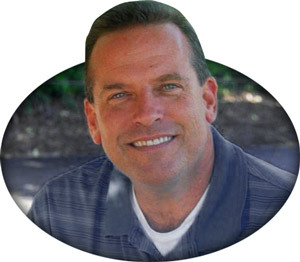 Sales Manager and Broker for Carolina Designs Realty in Duck, North Carolina, Barry has been able to impart his years of sales and real estate experience to the other members of his Sales Team. He has used his prior successes to bring him to the leadership position of one of the industry’s top firms in the premier resort destination of Duck, North Carolina: “I knew in 2010 the time was right to make this move.” Barry left the RE/MAX firm he had been at for 10 years to lead an elite company into a new aggressive direction.